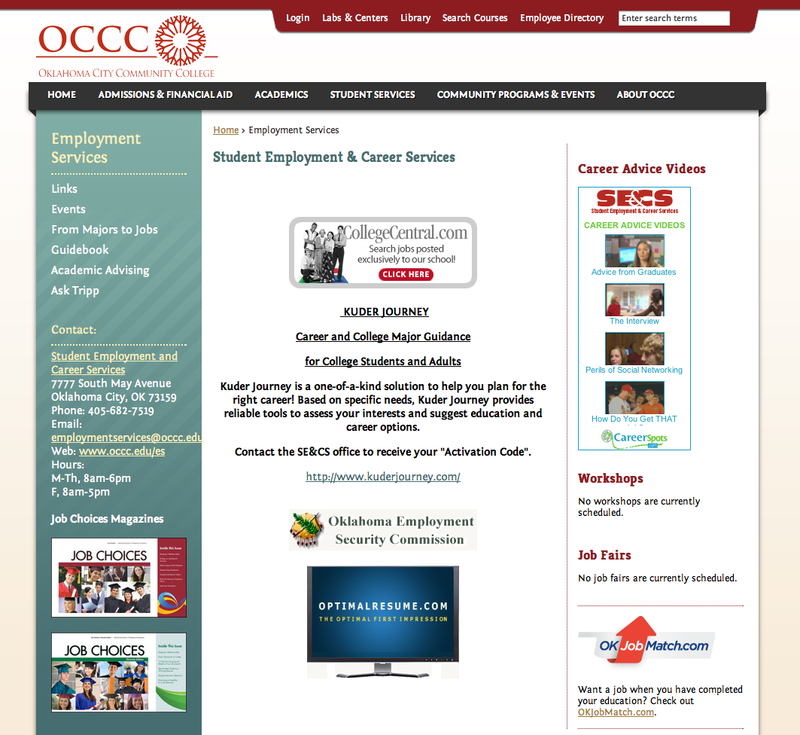 If the classifieds aren’t helping in being able to land a job, visit the Student Employment and Career Services website at www.occc.edu/ES and use its many resources to find employers in the Oklahoma City area. Academic Advising Director Tamara Madden said interested students can access the Student Employment and Career Services website from the OCCC homepage by clicking the Student Services tab. She said there is a link for students and alumni members seeking employment as well as a link for employers seeking workers to submit an application. Madden said the website includes a job search, resources for creating a résumé, as well as a video library containing tips and information regarding future employment opportunities. “You can go on the website of Student Employment and Career Services and you’ll find the résumé builder there,” said Madden. Madden said the website includes a link to www.optimalresume.com, where students can generate a résumé and update it as their work experience progresses. Madden said the website contains a video library full of information regarding how to build a résumé and how to prepare for an interview. She said local employers use the Student Employment and Career Services website when new positions are available or if they need employees. “Any employer that notifies us that there is a job opening or that they’re seeking employees, we direct them to this website,” Madden said. 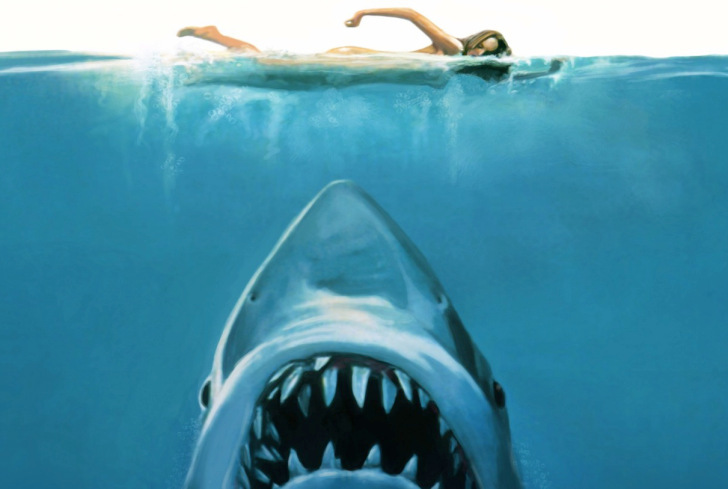 “We’ve had an influx of employers sending announcements for the summer,” she said. Madden said the Student Employment and Career Services website also includes a link to www.kuderjourney.com, which explores a student’s interests and considers job opportunities the student might excel at. “It’s an assessment program to help students assess their values, interests … [and] helps them explore different opportunities,” Madden said. “Once they complete that, we can offer career advisement based on that Kuder Journey assessment,” she said. Madden said those seeking career assessment advice from the Academic Advising Office do not require an appointment. For more information, call the Academic Advising Office at 405-682-7535. To contact Madden, call 405-682-7566 or email tamara.r.madden@occc.edu.